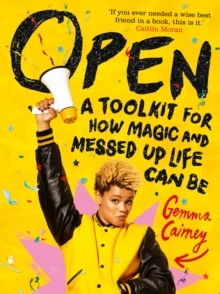 Full of honest and practical advice from Gemma Cairney and a whole host of trained professionals and real people, Open Your Heart is a best friend in a book. 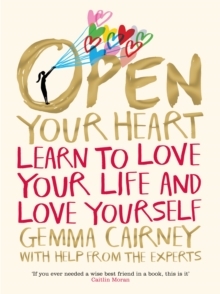 From heartbreak and heartache to body image and everything in between, this book will help you learn to love your body, your friends and your family, and tell you what to do if things go wrong. 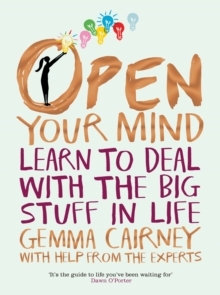 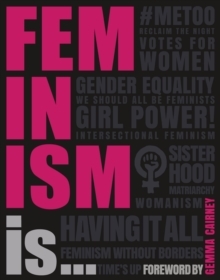 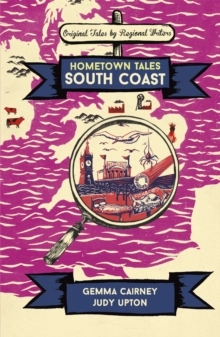 Includes chapters on:FamilyFriendshipBullyingLoveHeartbreakDeath, grief and lossPeriodsBody imageExerciseFoodSex Gender and sexualitySexual healthand more!